Indian leg-spinner Yuzvendra Chahal feels that playing under an attacking captain like Virat Kohli brought the best out of him and made him more attacking. 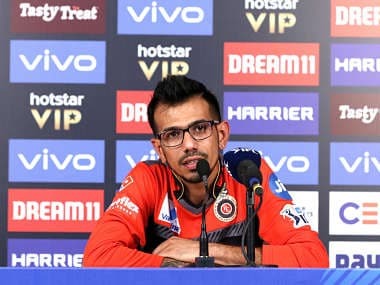 Chennai: Indian leg-spinner Yuzvendra Chahal feels that playing under an attacking captain like Virat Kohli brought the best out of him and made him more attacking. "Wrist spinners are mostly attacking but when your captain is so attacking, you get freedom to attack more," Chahal told reporters after India beat Australia by 26 runs under Duckworth Lewis method in the first ODI in Chennai on Sunday. "But sometimes, we also have to take a step back and you change your plans," he added. 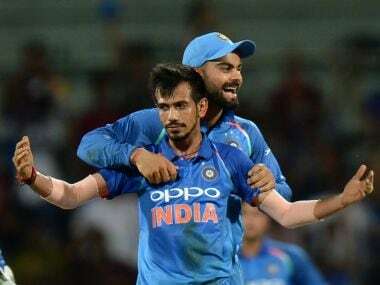 Chahal, who took three wickets for 30 to be one of the architects of India's win, said having left-arm wrist spinner Kuldeep Yadav at the other end made things easy for him and both of them made plans according to the game situation when they bowled in tandem. "We (both him and Kuldeep) go by the situation and since both of us are attacking bowlers, we go for wickets. Depending on the match situation, we look at things. 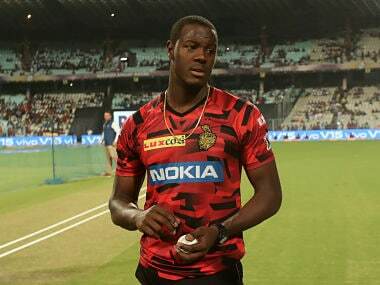 If he bowls first, I tell him where the ball is spinning from and how we can get him out," said the 27-year-old player. "Because we both look for wickets, there is no point in playing safe. You don't win matches that way," he said. 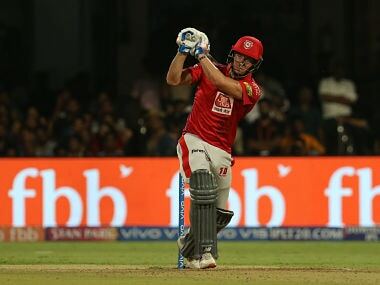 "I have bowled a lot to him (Maxwell) in the IPL. (Today) We had to spin him out. We could not play defensive. It was important to change our lines. If he plays a good shot, that's fine. If he scores outside off, then he could get out," he said. "Kuldeep's deliveries come in. So, Mahi bhai and Virat bhai asked me to push it outside and keep checking his feet. (Bowl) outside off and mix it up," he added. 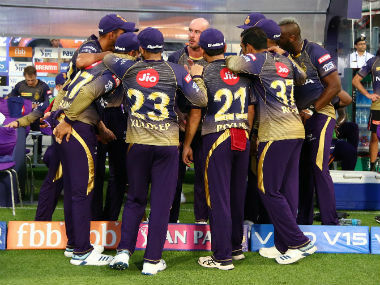 He also praised the performance of Hardik Pandya and Dhoni in India's innings and said their 118-run partnership turned things around for India though the bowlers did the job of stifling the Australian batsmen. 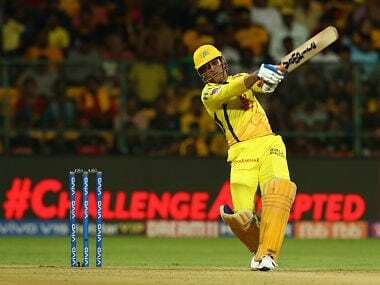 "The way the wicket behaved, Mahi bhai and Pandya batted outstandingly. If we reached 230-240 and there was turn, we had Kuldeep and Kedar bhai. Obviously at 87 for 5, Australia were 70 per cent in the game. But the way they played, the momentum that came through (Adam) Zampa's over, and on this wicket 280 was a winning total. In the end, we bowled quite well.